Mamdouh Mohammed Hassan Elssbiay aka Big Ramy is 34 years years old, 5′ 9″ Egyptian IFBB professional bodybuilder. 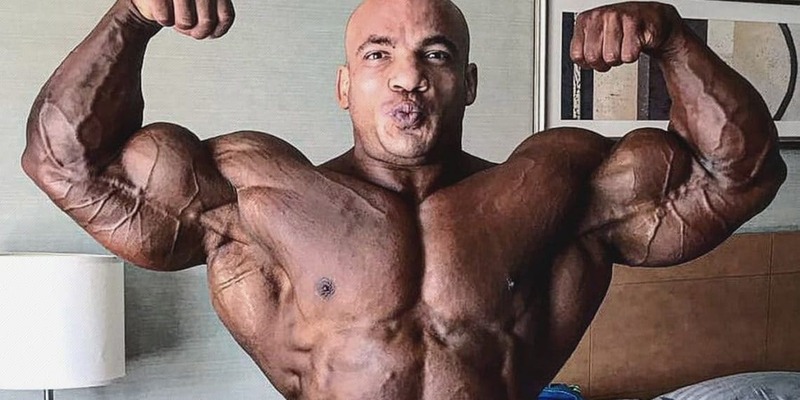 Big Ramy was born in a fisherman family in Egypt. Then he moved to Kuwait where he starts doing bodybuilding and later joined Oxygen gym of Kuwait. Ramy is married and has two kids. Dennis Wolf Talks About Who Can Beat Shawn Rhoden?